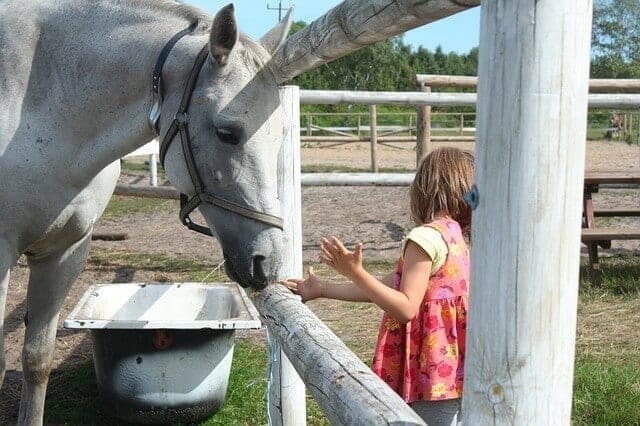 Horses are sensitive creatures and changing their feed without reason can wreak havoc on their digestive systems. 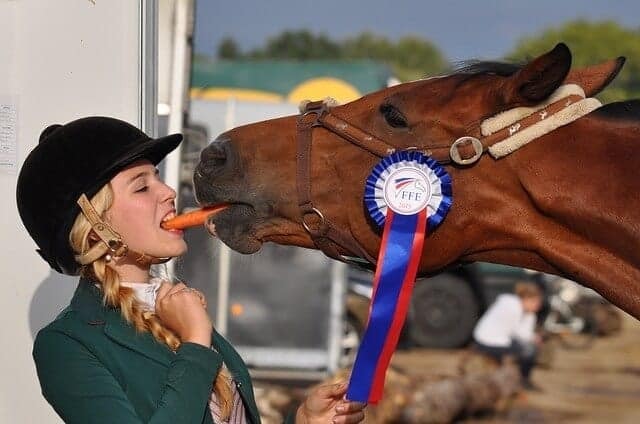 If your horse is doing well on his current diet, it is usually best to stay the course. 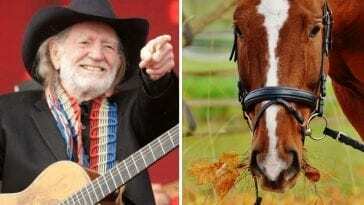 However, there are times throughout their lives when reexamining a horse’s diet may be beneficial. 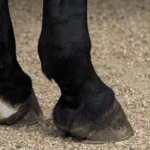 If your horse is facing one of these 4 situations, consider reassessing his nutritional needs. 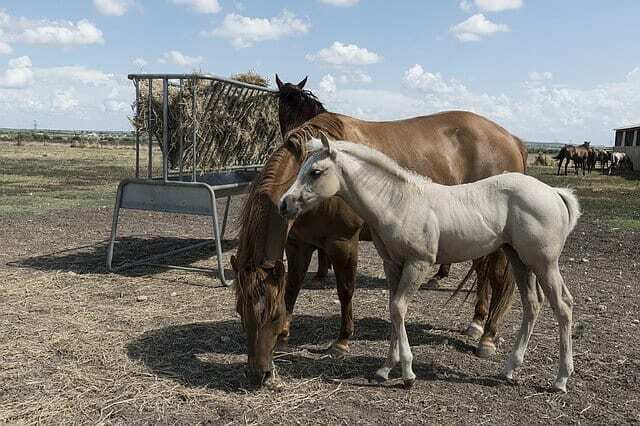 Whether a horse is transitioning from a weanling to an adult or easing into its senior years, nutrition is incredibly important for optimal health. As they age, nutritional requirements may shift significantly. Keep an eye out for changes in condition as your horse reaches each age-related milestone and be prepared to adjust his diet as needed. 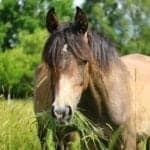 There are feeds on the market for each equine lifestage, but you may want to consult your veterinarian to help you choose the best diet for your individual horse. 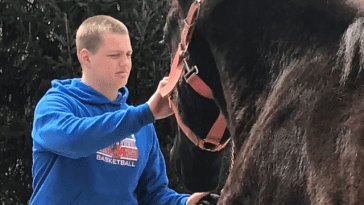 Equine athletes and those with more active lifestyles have far different energy requirements than leisure pets and those on break between seasons. The more active the animal, the higher their need for calories and nutrients. No matter the horse, activity level is bound to fluctuate throughout the year if only based on the weather. 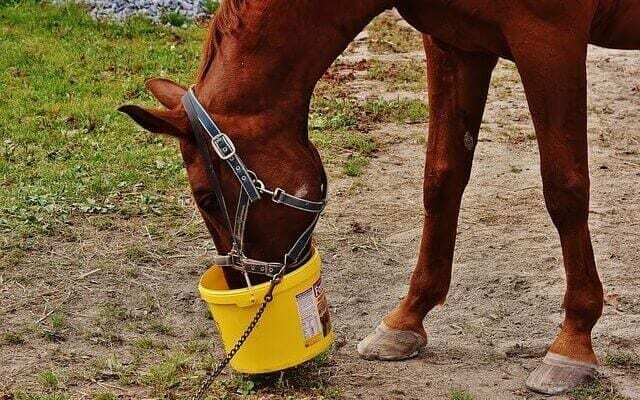 It is important to take this into account when feeding and make appropriate adjustments to suit your horse’s current nutritional needs. The importance of proper diet is sometimes overlooked when an animal is diagnosed with a new condition or illness. It can be quite easy to focus on the medical treatment and forget all about the importance of diet in health management. Most equestrians know that insulin-resistant horses need a feed low in carbohydrates, but there are other conditions that may also improve with feed changes. Be sure to speak with your veterinarian about the best possible diet for your horse’s medical needs. Relocating to a colder climate? 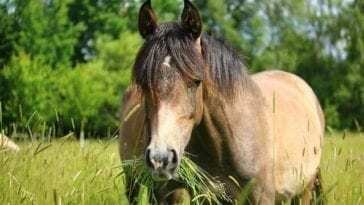 Horses that experience harsher winters require more calories and likely obtain less nutrition from their pastures than those living in more temperate climates. In addition, the grasses and hays available in other parts of the country (or world) may be different from what your horse is used to. If you will be making a significant geographical change, consult your vet or a trusted feed professional about altering your horse’s diet.